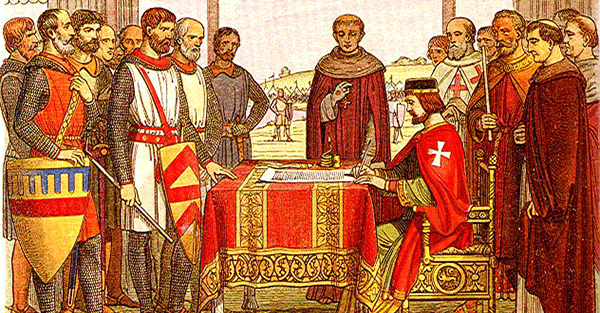 United Kingdom (UK) celebrated 800 years of signing of Magna Carta on 15 June 2015. The celebrations to observe signing of 8 century year old historic document which had laid foundation for modern democratic society was led by Queen Elizabeth II. UK Prime Minister David Cameron was also had joined the queen to mark the celebrations. Magna Carta is a Latin word which in English means Great Charter. It is most important document of England signed on 15 June 1215 at Runnymede alongside the River Thames in the English county of Surrey. It had originated as a peace and truce treaty between King John and a group of rebellious barons within his kingdom. The document had written promises between King John and his subjects mentioning that the king will govern England and deal with its people according to the customs of feudal law. Magna Carta had laid the first steps towards parliamentary democracy and the principle supremacy of law i.e. no one is above the law. It also laid the principle of balance of power between the governed and government. Its influence can be seen in other documents across the world including the UN Universal Declaration of Human Rights and on US Constitution and Bill of Rights. In case of India, its influence also can be seen on Part III of constitution which contains fundamental rights, described as the magna carta of India which has been derived inspiration from Bill of Rights. Mogens Lykketoft from Denmark was unanimously elected as President of United Nations General Assembly (UNGA). He was only the nominee put forward by the Western Europe and other group (WEOG). Mogens Lykketoft succeeds Uganda’s Sam Kutesa who was President of 69th session of UNGA. He will preside over the 193-member UNGA in its upcoming 70th session for one-year term. 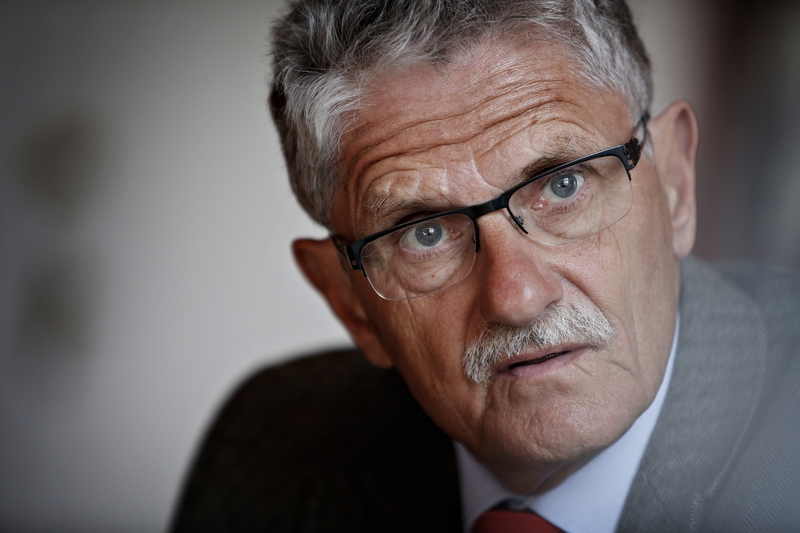 Presently, Lykketoft is President (speaker) of Denmark’s Parliament since 2011. Earlier he had served as Cabinet Minister in Prime Minister Poul Nyrup Rasmussen led government and had held portfolios such as Finance Minister (1993 to 2000) and Foreign Minister (2000 to 2001). Interesting fact: Vijaya Lakshmi Pandit was first and only Indian to serve as President of UNGA in 1953. She was also the first woman President of UNGA. Union Government has launched Augmented Reality technology based mobile application named ‘Sakaar’ to highlight the achievements of the Department of Space. 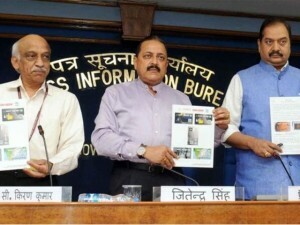 It was launched by Minister of State (MoS) in the Department of Atomic Energy Dr. Jitendra Singh in New Delhi. Sakaar application and its multimedia content for Android devices is developed by Development and Educational Communication Unit (DECU) of ISRO. The application consists of 3 Dimensional (3D) models of Mars Orbiter Mission (MOM), RISAT, indigenous rockets such as PSLV, GSLV Mk-III etc. It also has videos of INSAT 3D-predicting cyclones, MOM launch and orbit insertion videos, 360 degree animated view of MOM, GSLV D5/Cryo and Anaglyph of Mars surface. Augmented Reality (AR) technology is computer-generated 3D models, animations, videos that augments (or supplements) the live direct view of a physical, real-world environment. With the help of device’s camera the real time augmentation and information is overlaying takes place which enhances user’s current perception. Essentially AR requires three basic elements for its functioning. They are AR application, AR Markers and Android OS enabled mobile with back camera. 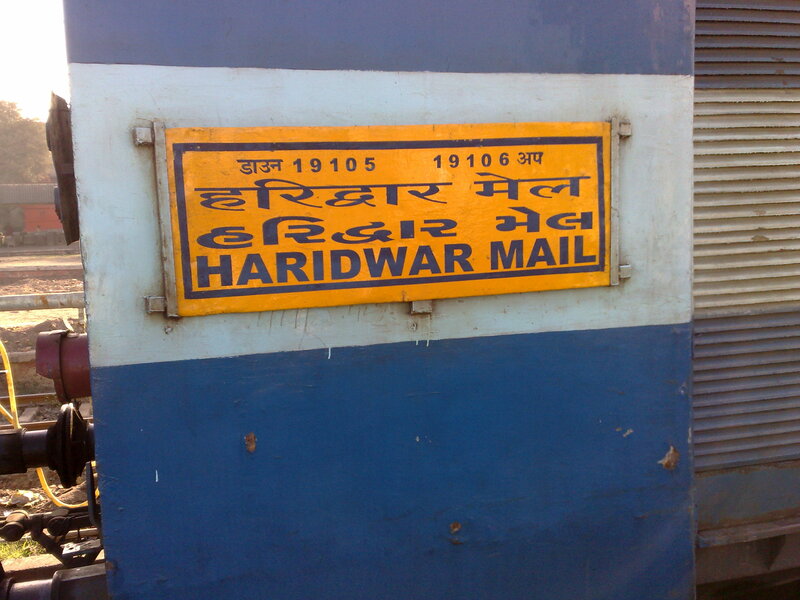 Indian Railways has named Haridwar Mail as Yoga Express with an immediate effect. In this regard the train No 19031/19032 Ahmedabad-Haridwar-Ahmedabad famously known as Haridwar Mail has been christened as Yoga Express. This decision was taken by Indian Railways before celebration of first ‘International Yoga Day’ on 21st June which will be observed as global event. However, the train timings and its composition have not been changed. Yoga Express run between Ahmedabad (Gujarat) and Haridwar (Uttarakhand) on daily basis covering 1208 km distance in 26 hours 05 mins. 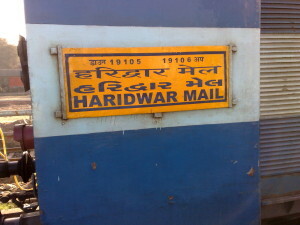 The train has number 19031 from Ahmedabad to Haridwar and number 19032 in the reverse direction. Its average speed is below 55 km/hr. The train also has a stopover at Gandhinagar which was added in 2009 Railway Budget.